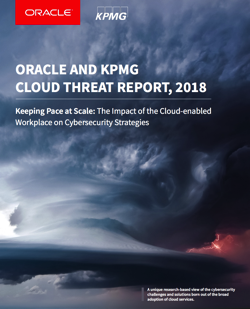 This white paper focuses on shared and service-specific security capabilities of the following services: Oracle Compute Cloud Service, Oracle Storage Cloud Service, Oracle Network Cloud Service, Oracle Java Cloud Service, and Oracle Database Cloud Service – Enterprise Edition. 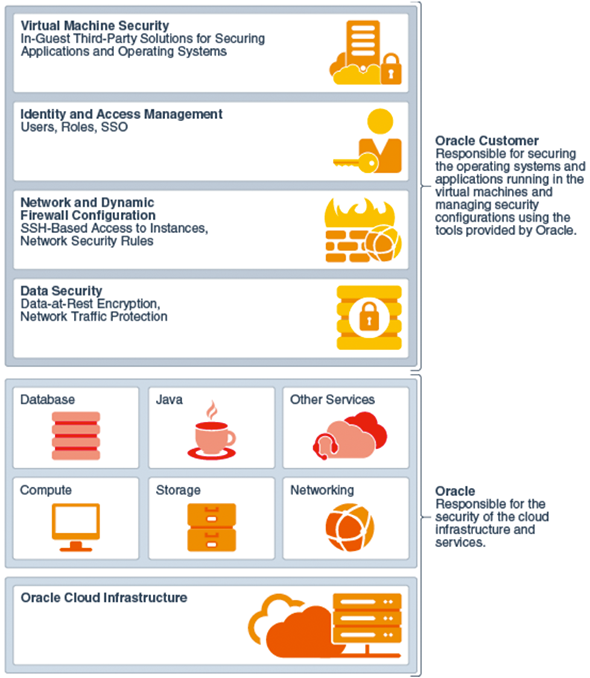 Oracle Cloud Services have been engineered from the ground up with security in mind. 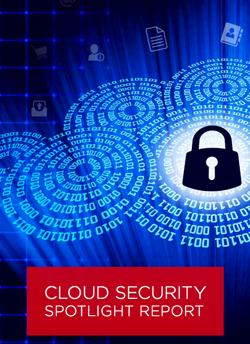 Security is a top priority for Oracle Cloud solutions. Oracle’s vision is to create the most secure and trusted public cloud infrastructure and platform services for enterprises and government organizations. Oracle’s mission is to build secure public cloud infrastructure and platform services where there is greater trust – where Oracle customers have effective and manageable security to run their workloads with more confidence, and build scalable and trusted secure cloud solutions. The Oracle Cloud Services development process follows the Oracle Software Security Assurance (OSSA) program. The OSSA is Oracle’s methodology for incorporating security into the design, building, testing, and maintenance of its services. 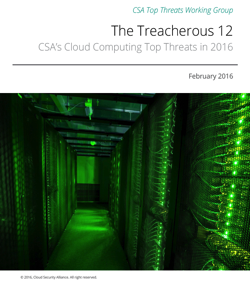 From initial architecture considerations to service post-release, all aspects of cloud services development consider security. Oracle Cloud infrastructure and platform services operate under a shared responsibility model, where Oracle is responsible for the security of the underlying cloud infrastructure, and you are responsible for securing your workloads as well as platform services such as Oracle Database and Oracle WebLogic Server. 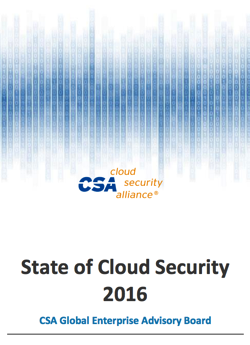 The following figure shows the shared security responsibilities. This illustrates how customers can’t just “throw things into the cloud,” and hope all will be well. There are significant responsibilities associated with deploying enterprise workloads in the cloud, even when the cloud services provide a highly secure foundation. Ironically, within minutes this evening, I followed two cloud computing links – BC Comics’ definition and a more serious, post, Top 10 List for Success in the Cloud, by Octave Orgeron. With all due respect to Octave, I propose a Top 10 List for successful cloud computing, using Wiley’s definition (following the comic strip). Oh, the irony of our crazy industry! Back in 2009, I blogged about a book entitled, “The Big Switch: Re-wiring the World, from Edison to Google,” by Nicholas Carr. This book proposed that the shift from traditional data center computing to a utility-based computing model will follow the same general trend that electricity generation followed – from a model of each individual factory maintaining its own electricity generation capability to our current utility-based electricity generation and grid delivery model. … utilities are structured to treat electricity as a commodity, produced in central power plants and delivered to consumers over long distances in a one-way transaction, with price and reliability of supply the sole concerns. None of that is working anymore. Lots of forces are conspiring to put the current arrangement under stress, but the most important, in my mind, is a wave of innovation on the “distribution edge” of the grid. Just think … at the same time as utility-style cloud computing is being hyped as the greatest trend in technology, the electrical utility industry is being decentralized to accommodate both generation and consumption at the edge! One thing is certain. Wait a few years and things will change some more! We’ll begin to see the real the real creative-destruction power of the cloud unleashed when we begin to define the cloud in terms of what business customers want and need, and when we stop diddling around with inside-baseball constructs that mean little or nothing to the businesspeople who are ready to spend many tens of billions of dollars on cloud solutions that focus on and deliver business value. ..
That’s the real magic of the cloud: it lets businesses rethink where and how they deploy their precious IT dollars, and allows those businesses to focus more of their IT budgets on projects that truly matter. Business value. Focusing here makes cloud computing worthwhile. One of the benefits of growing old is the historical perspective offered by advancing age. I have been privileged to be an active participant as the computer industry has literally unfolded before my eyes. The first computer I saw demonstrated, back in 1970, was built by a hobbyist, using flip flops constructed out of discrete transistors and a numeric Nixie tube display. The input device? 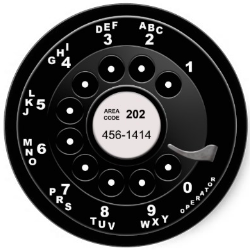 A rotary phone dial. As an electronics hobbyist myself, I was fascinated by the blinking lights, even though the contraption really wasn’t very useful as an end user device. Fast forward a few years … As part of my first engineering job, I built my first personal computer in 1978, predating the IBM PC by three years. It was based on the Texas Instruments 9900 microprocessor, one of the first 16-bit microprocessors. I designed and built the color graphics display board and modified a Sony Trinitron TV to be the color monitor. I had to design and debug the circuitry, work with others to design the chassis and circuit boards and solder in all the chips. I used an original Soroc terminal and Epson TX-80 dot matrix printer. The computer had a rudimentary operating system and simple text editor. I thought I was in heaven! For a geek like me, I had both the joy of experimentation and emerging productivity for my work. Of course, the MacBook Air I use now is almost infinitely more capable than the those old relics. We have come a long way. What does this have to do with Personal Clouds? I somehow get the feeling we are still in the hobbyist phase. A lot of blinking lights and personal tinkering and vision of the future, but not a lot of real utility and tangible benefits. Don’t get me wrong – I really like the concept of personal clouds. I like the promise of better privacy, better personal control over my information, easier to use Identity and payments infrastructure and unifying functionality in a virtual container in the cloud. I salute those who are working to transform vision into reality. But at this time in my life, I tend to be impatient. I want my MacBook Air when all that is available is Nixie tubes and rotary phone dials. I’d like to see the next Apple emerge or some stodgy old IBM-like company leverage their market presence and offer Personal Cloud infrastructure that is really easy to use and really useful to old fogies like me.